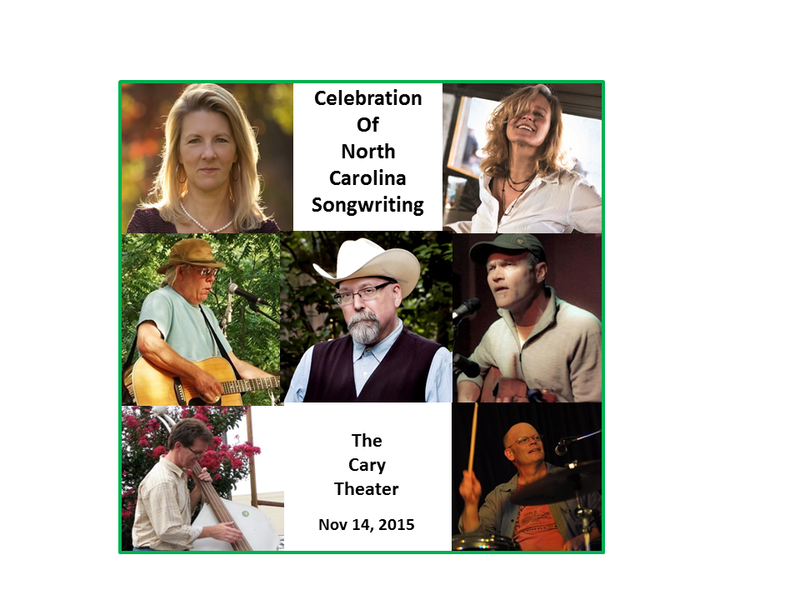 Home » Featured » Cary Playwrights' Forum » ‘Celebration of NC Songwriting’ – Nov 14, 2015! ‘Celebration of NC Songwriting’ – Nov 14, 2015! Check out the review of the show! Mark your calendars now for a very special collaboration: CELEBRATION OF NC SONGWRITING at The Cary Theater (122 E Chatham St, Cary – 919-462-2051) – November 14, 2015, 7:30pm! Five of North Carolina’s celebrated songwriters come together for a festive evening of original music. Playing in an entertaining full-band format, the show features a wide range of musical styles that will keep you smiling and moving in your seats. Legendary session players Bobb Head (bass) and John Hanks (drums) groove the group’s moving lyrics and sweet harmonies. Tickets: $18 ($16 for seniors, vets, students). Questions? Contact the producer Lydia Sbityakov! Thanks to Six String for publicity help. Please invite your friends to the Facebook Event! One of the most sought-after voices in creative collaborations, Laurelyn Dossett wrote “Anna Lee,” featured on Levon Helm’s Grammy-winning record Dirt Far mer and Leaving Eden, the title track for the Grammy-winning Carolina Chocolate Drops. She iswriter and producer of The Gathering, a holiday song cycle originally commissioned by the North Carolina Symphony in 2011. Laurelyn’s song “That I Should Know Your Face” was featured on AMC’s Hell On Wheels and she is currently writing the songs for a new play “Radiunt Abundunt” that will premiere at Triad Stage in 2016. Dean Driver started playing guitar in his teens, and a few years ago started hearing songs in his head, calling him to pick up his old guitar and learn to play it in completely new ways. The inspirations continued until he felt the need to produce an all-original acoustic album at age 50, which he aptly called Late Bloomer. In 2011, with the generous help of friends and family, he and his partner Laurel built a music venue and arts center called Doodad Farm just east of Greensboro, with the goal of making live music more accessible and intimate, and fostering collaboration among artists of all types. 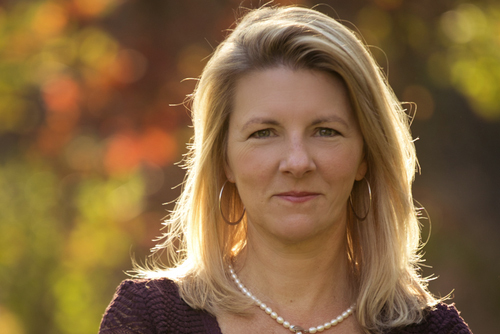 Durham native Nancy Middleton has been writing and recording her songs for over 20 years. Her third album of all original tunes entitled “Loaded” will be released in June, and this summer she will begin preproduction on “The Stone Garden” a folk-rock opera that looks at life beyond with hope, humor, and tenderness; moving listeners in the way only music and song can. She spent over a decade in Nashville, writing and performing in clubs around the area until the gentle pull of family roots lead her back to her beloved hometown. Nancy is always thrilled and honored to share her songs with fellow music lovers! Kirk Ridge performs with his bands Black Dog Syndrome and Kirk Ridge & Friends. His lyrics have been published in American Songwriter magazine, and he has written several dozen songs for Cary Playwrights Forum productions. Kirk’s music has been featured on NPR’s Car Talk and London’s Deep Grooves Radio. He was a finalist in the Austin, TX Songwriters contest, won Belfast’s Celtic Roots Radio competition, and received a RadioIndy top CD award. 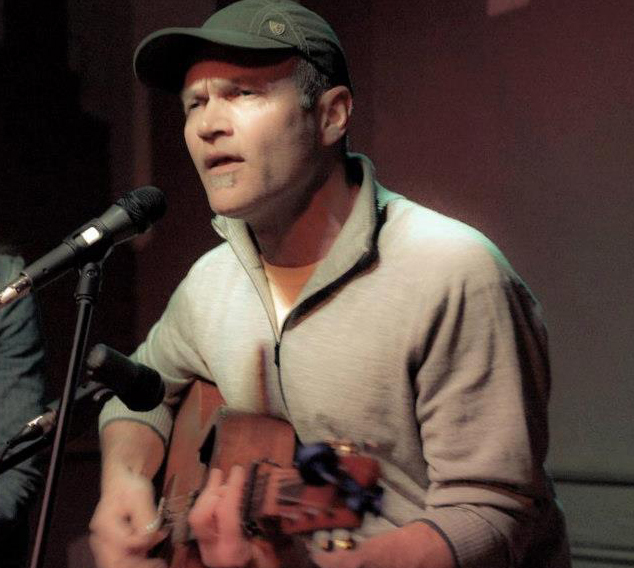 Kirk is performance coordinator for the NC Songwriting Co-op and the Durham Arts Council. 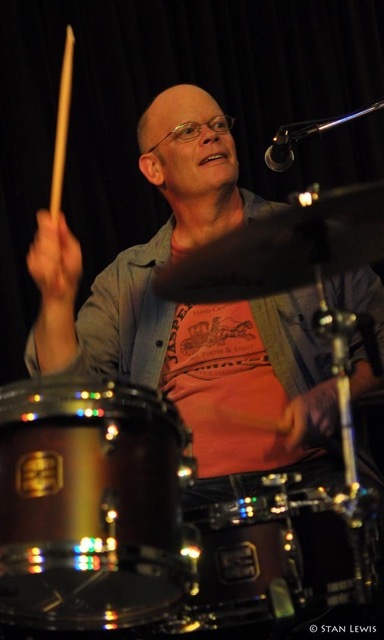 John Hanks is a North Carolina native who keeps busy as drummer for jazz and blues bands, including Willie Painter Band, jazz guitarist Randy Johnston, Black Dog Syndrome, and others. He is the Music Director for the Duke University Dance Program and a long time music faculty with the American Dance Festival. 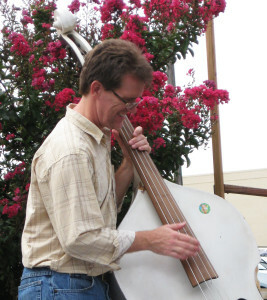 Bobb Head is a talented multi-instrumentalist who will play bass in tonight’s production. 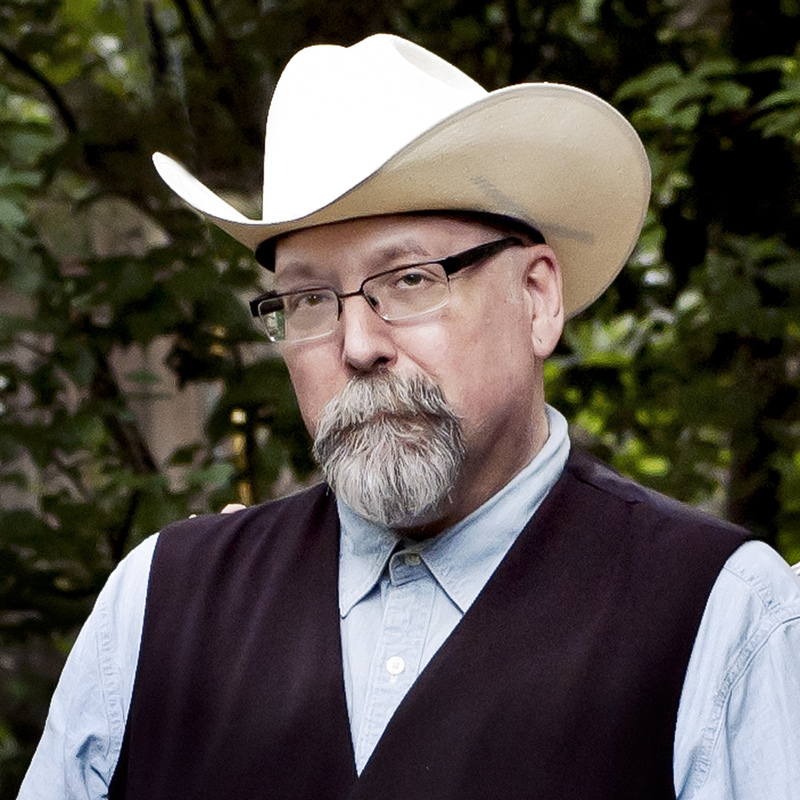 A native Texan transplanted to North Carolina, Mr. Head has performed at national and international festivals and has graced the stage of A Prairie Home Companion. 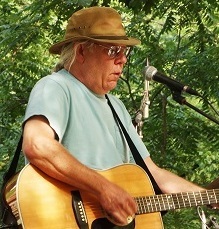 He has played in ensembles including Big Medicine, Sidetrack, and Stillhouse Bottom Band. « Let’s Drink to “Bar Plays”!